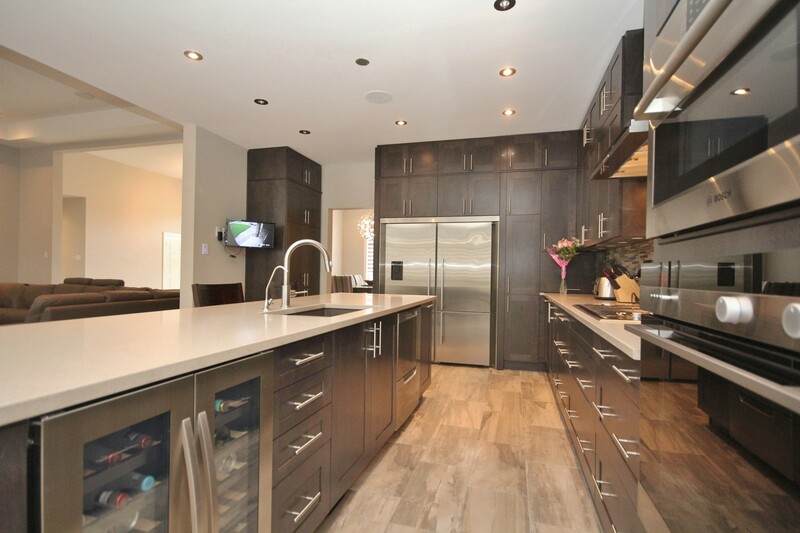 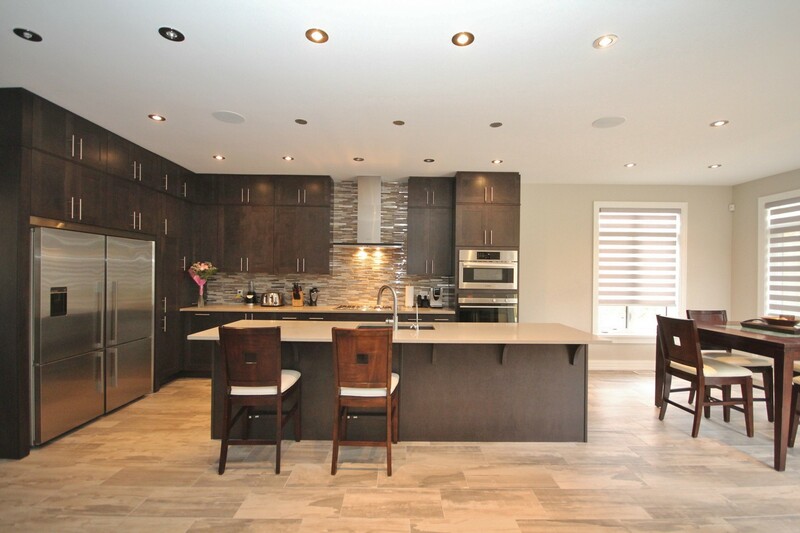 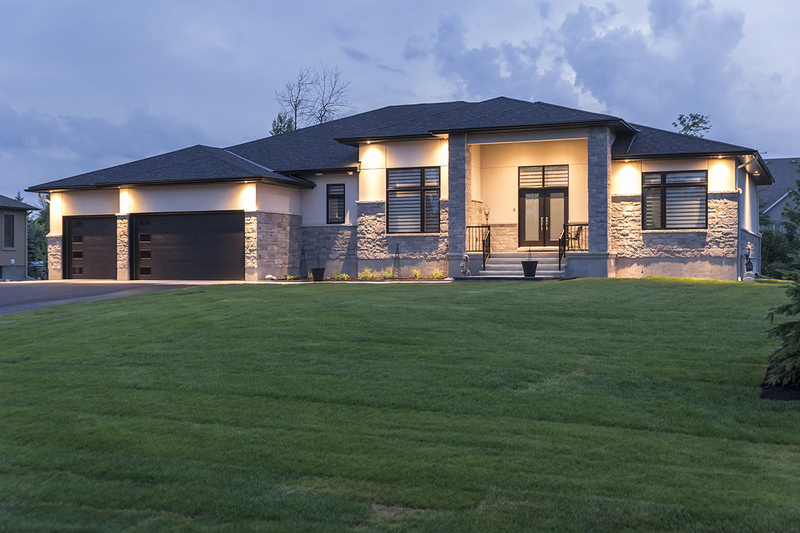 ROTHWELL HEIGHTS'S PREMIER CUSTOM HOME BUILDER. 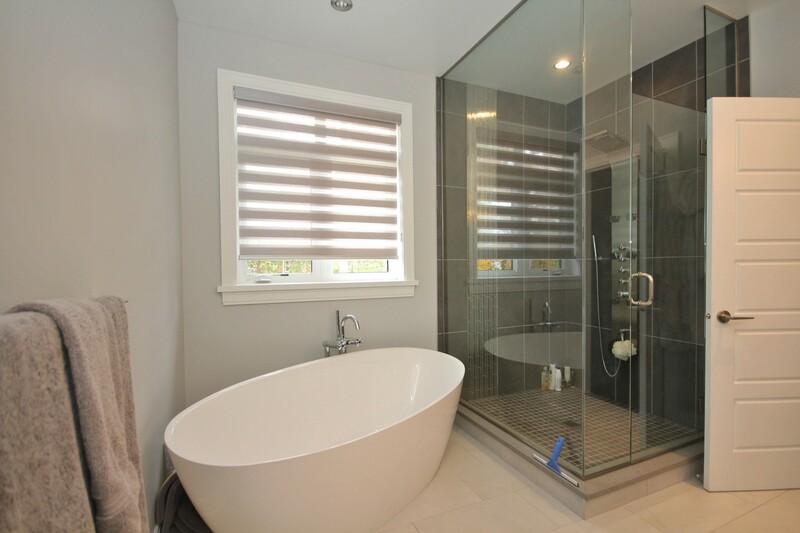 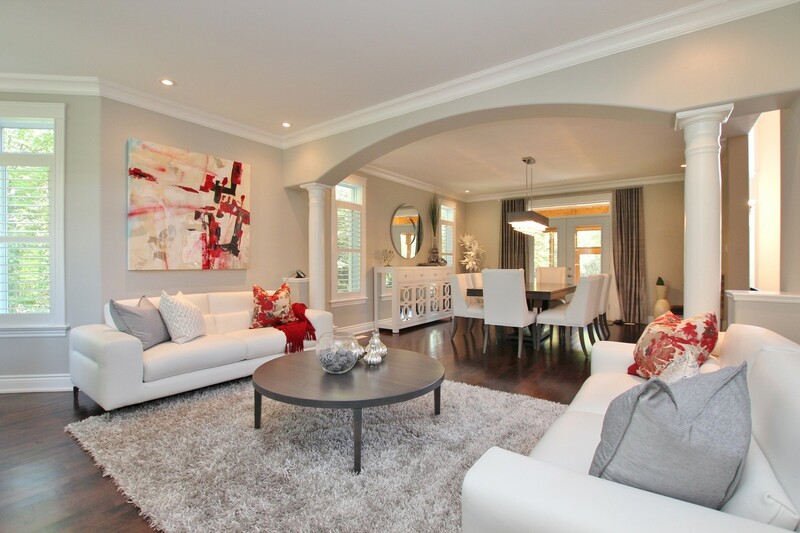 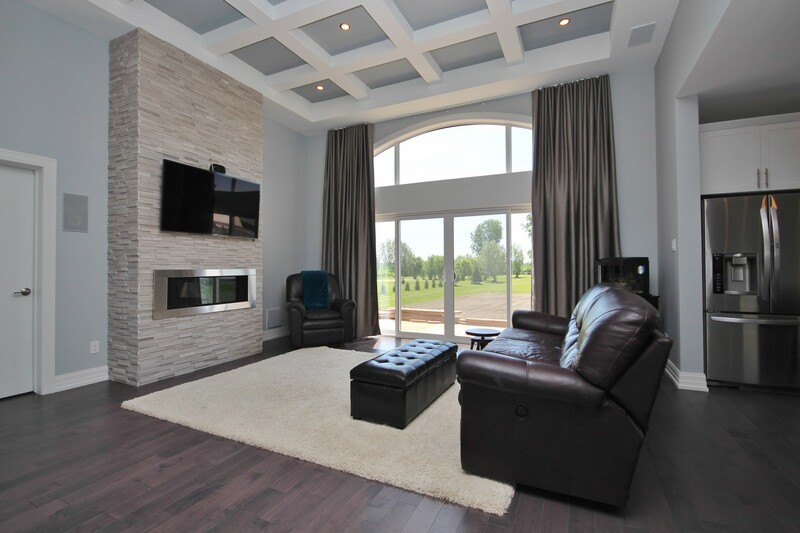 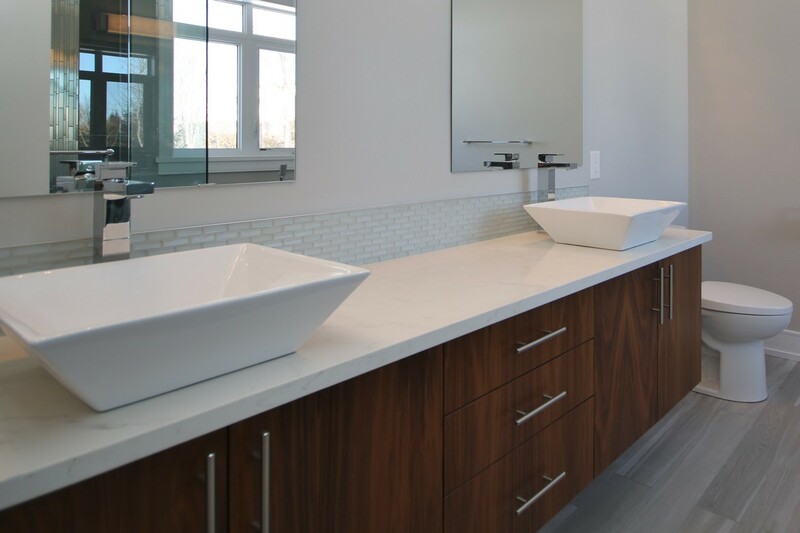 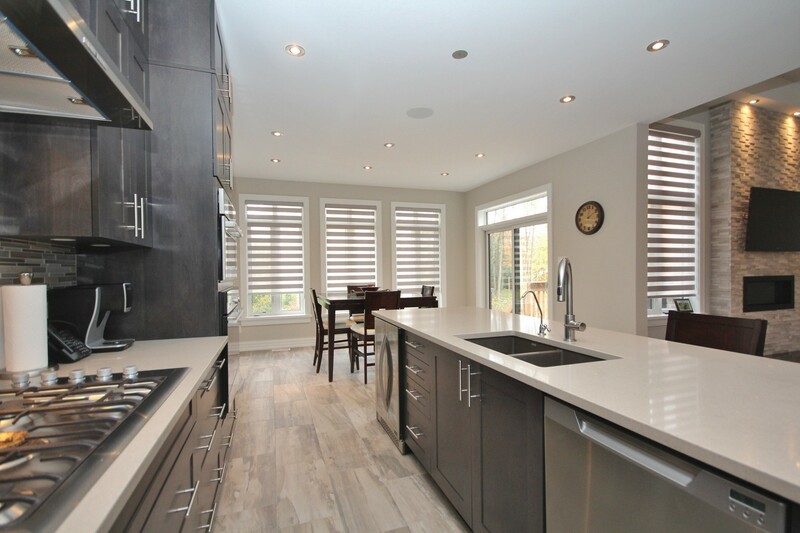 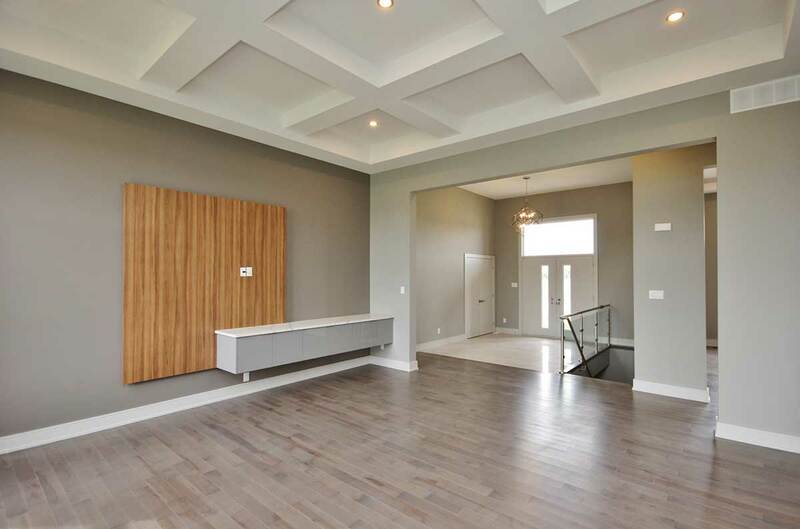 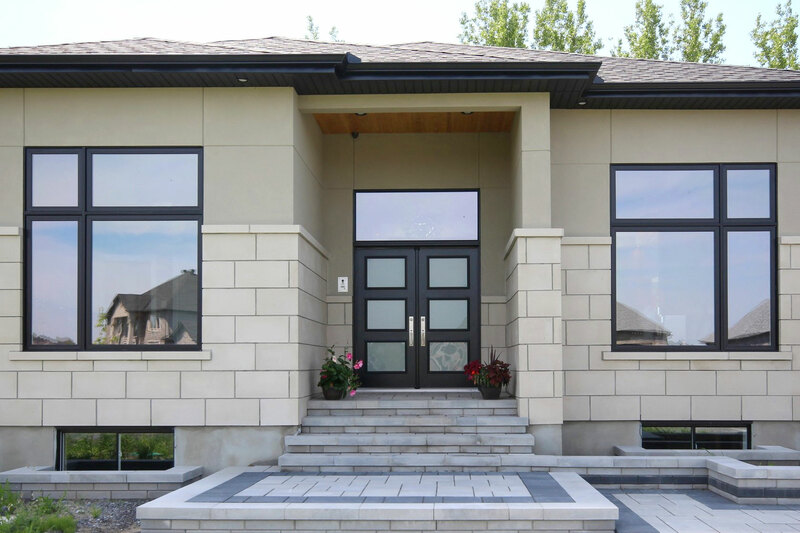 As an established luxury custom home builder, Omega Homes brings years of experience to each and every build. 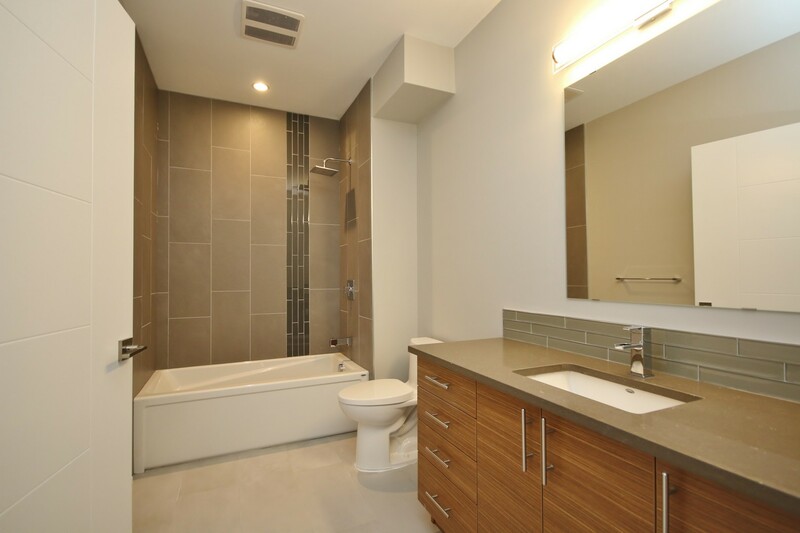 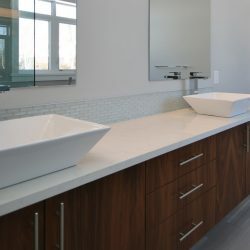 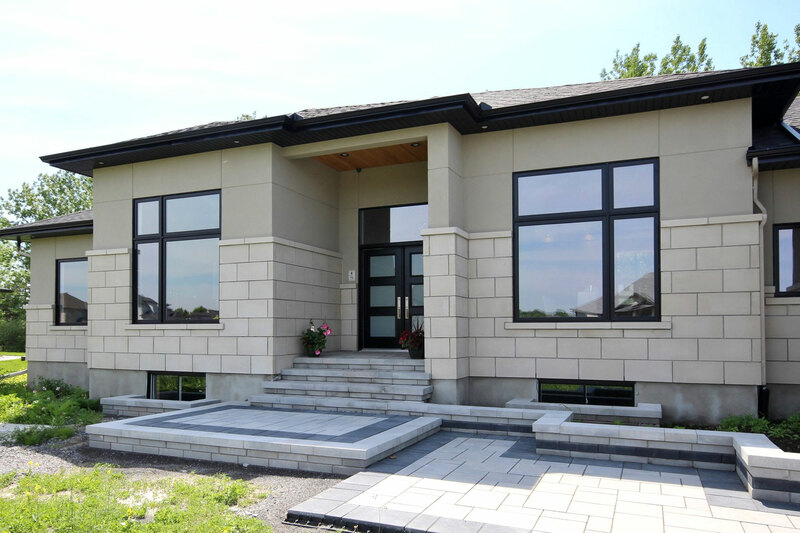 With our expert knowledge and dedication to client satisfaction, we can design and build your custom dream home. 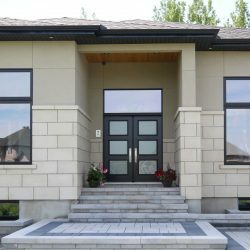 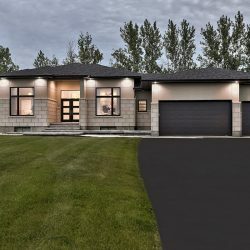 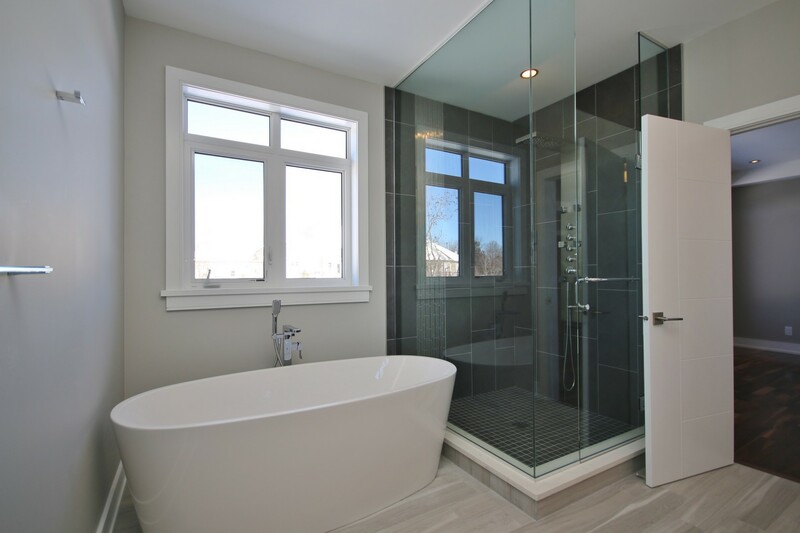 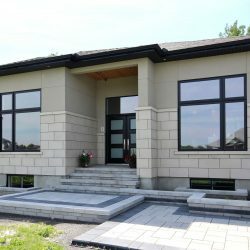 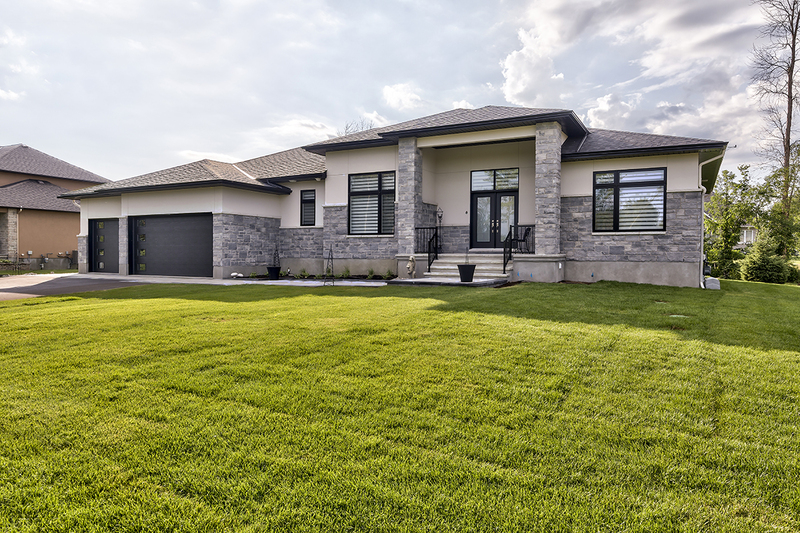 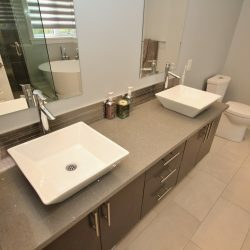 As a full-service Ottawa custom home builder, we help clients through every step of the build process, from finding the perfect location—either a vacant lot of infill property—to finalizing landscaping details. 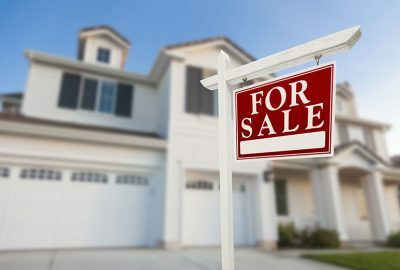 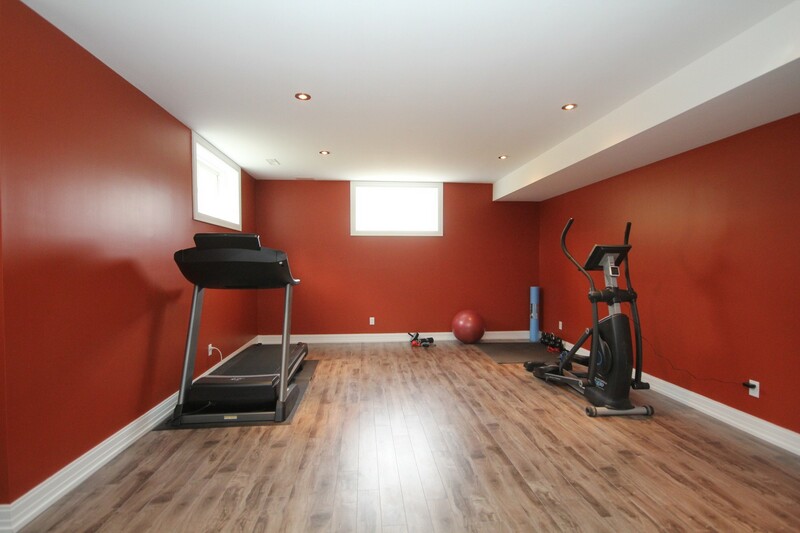 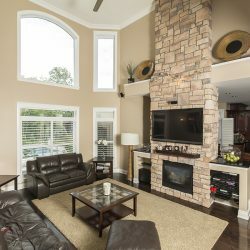 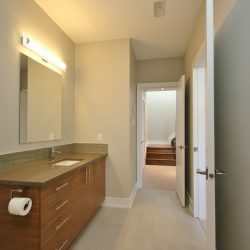 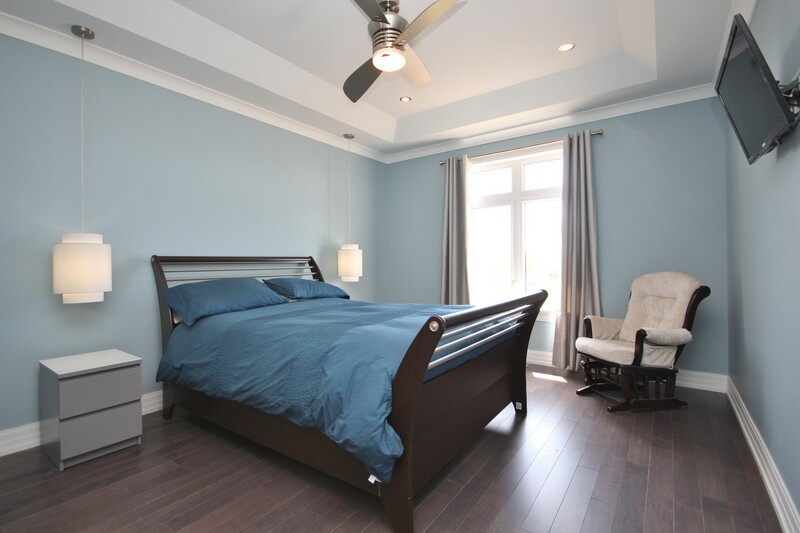 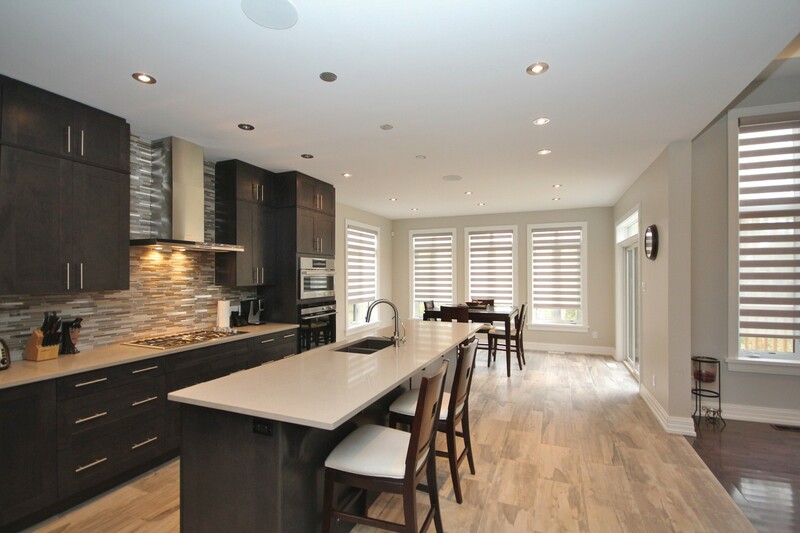 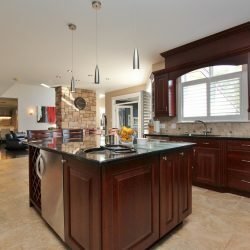 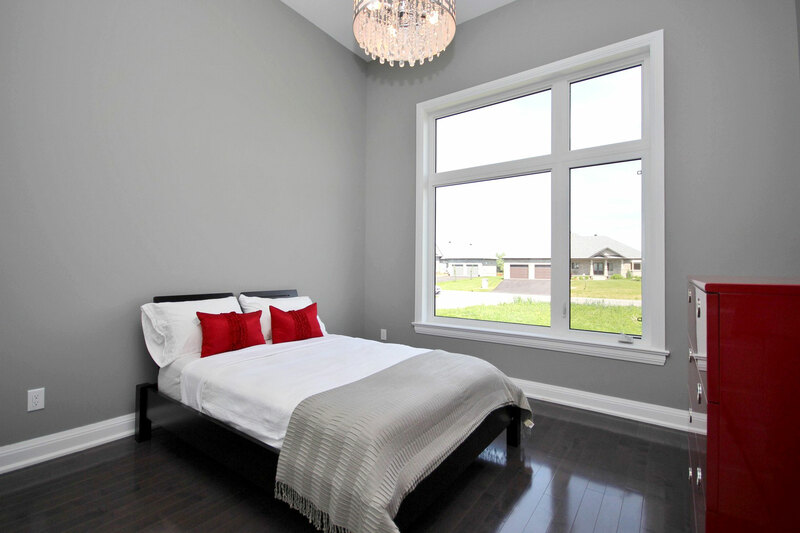 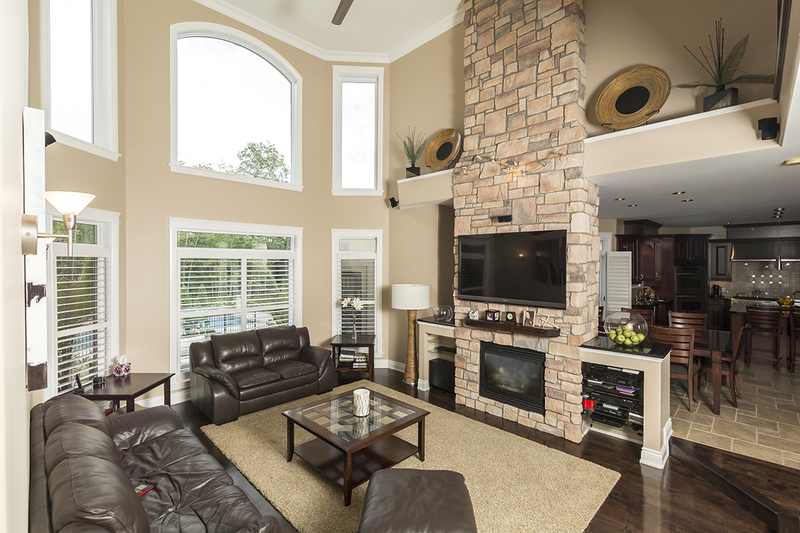 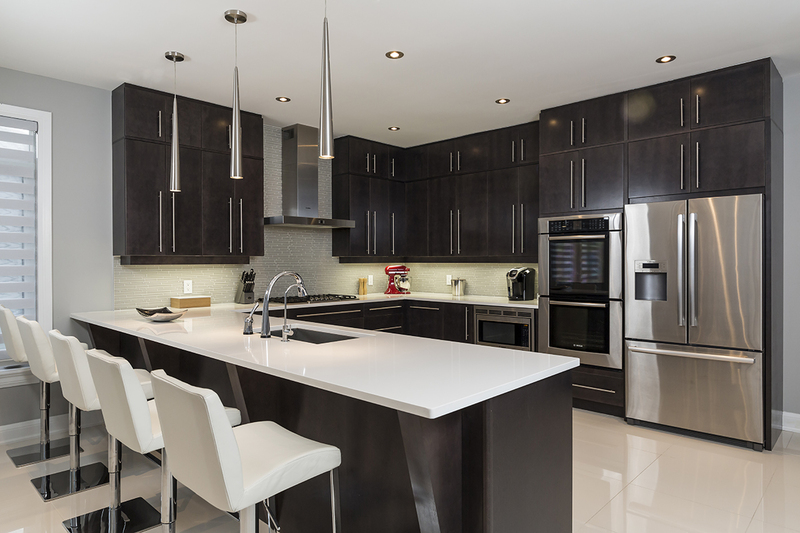 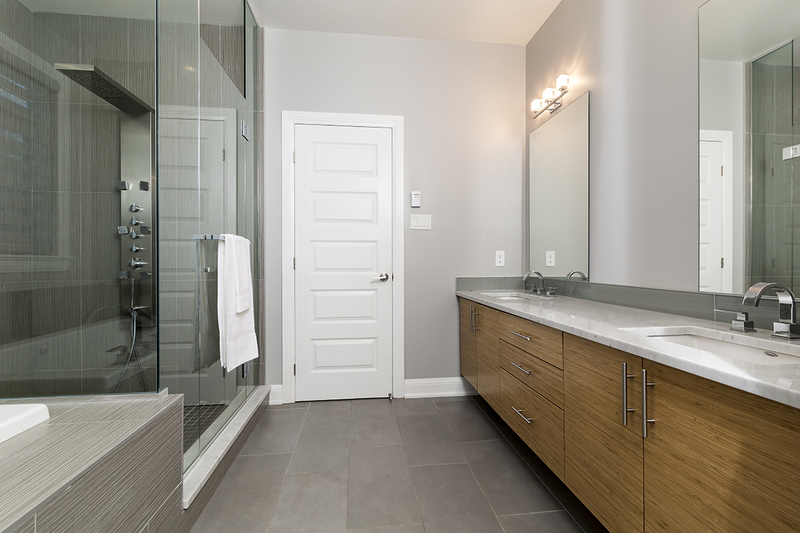 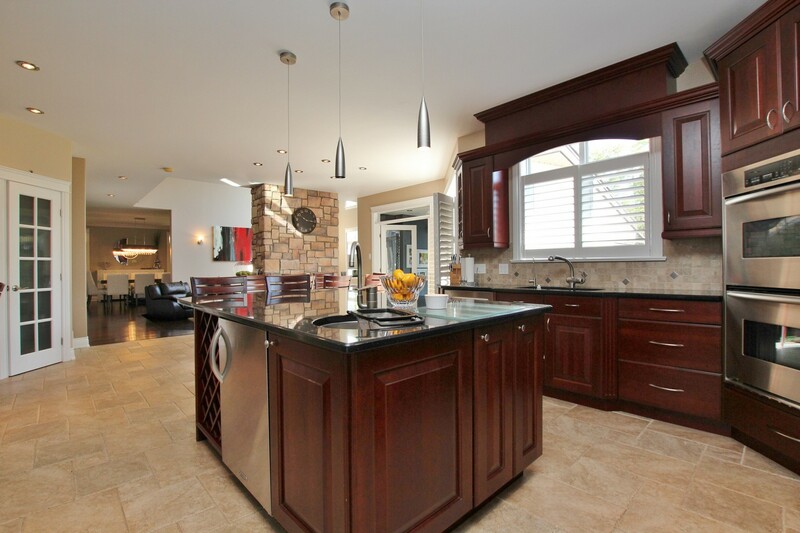 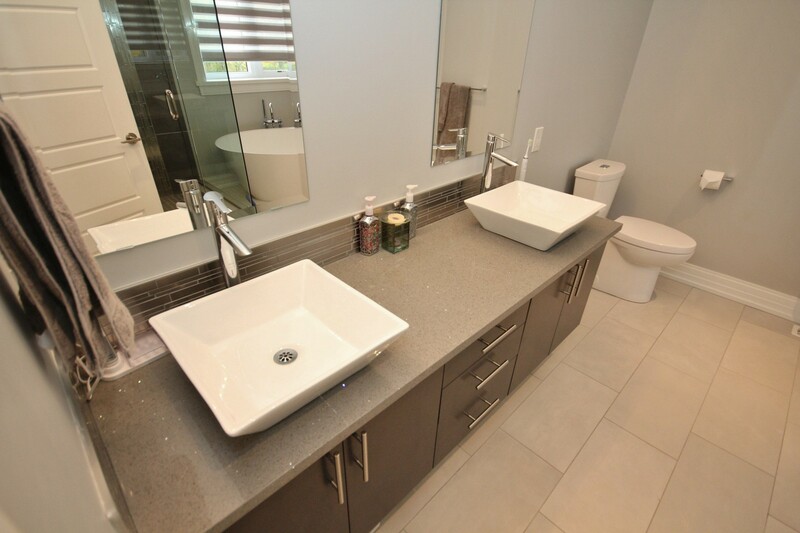 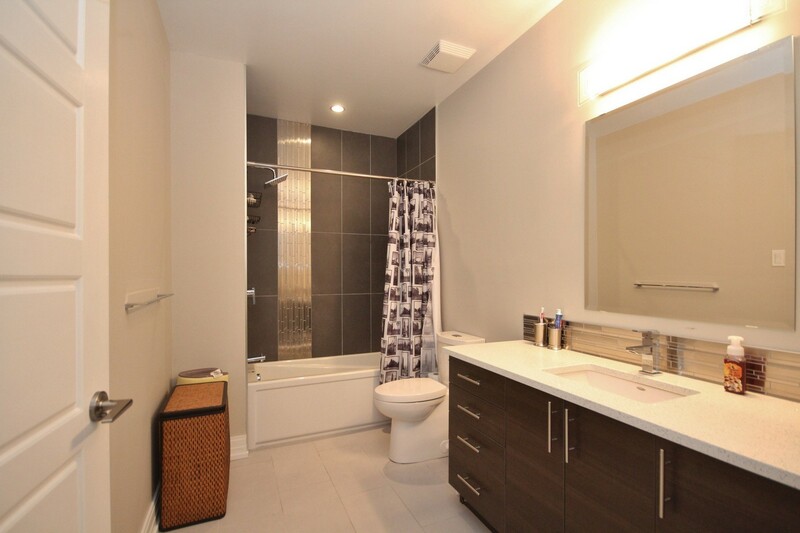 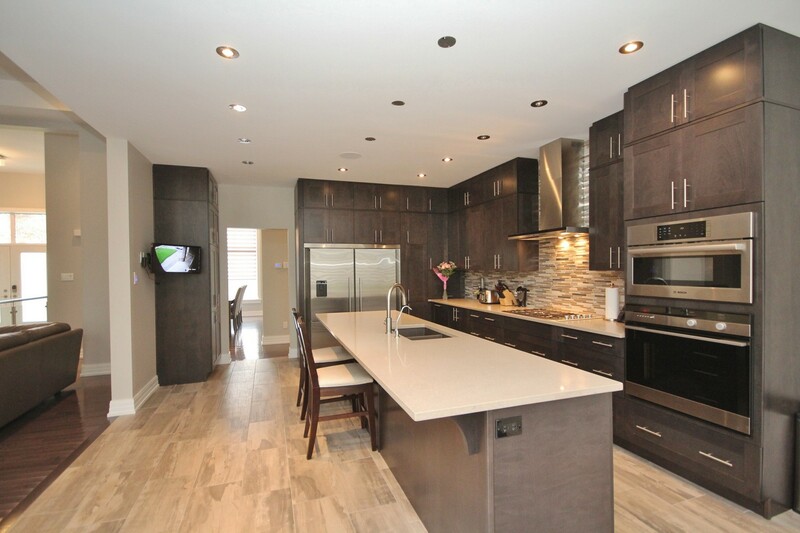 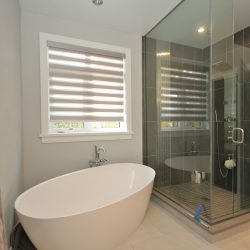 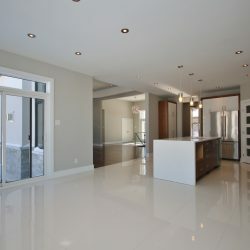 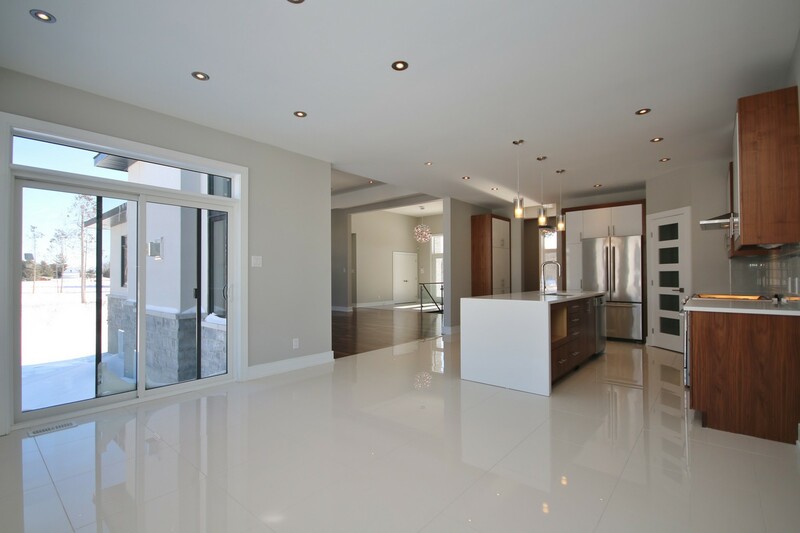 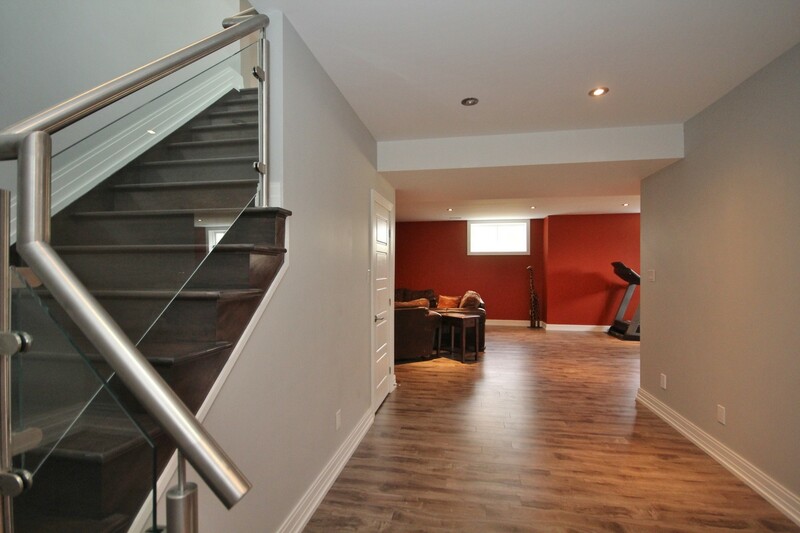 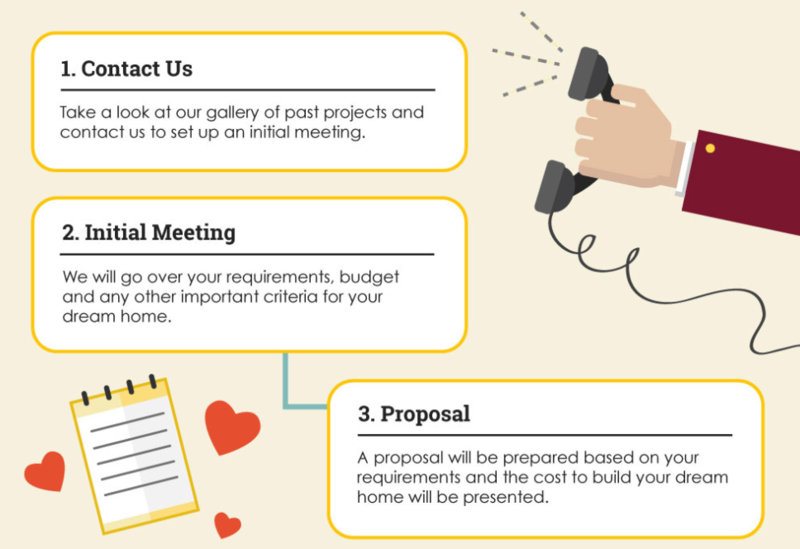 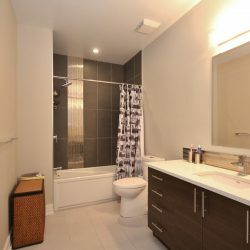 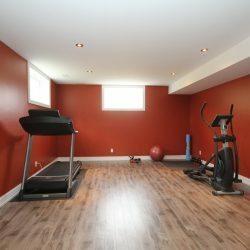 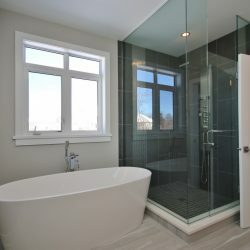 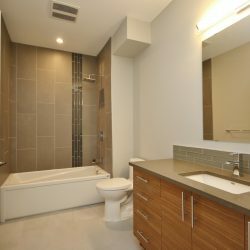 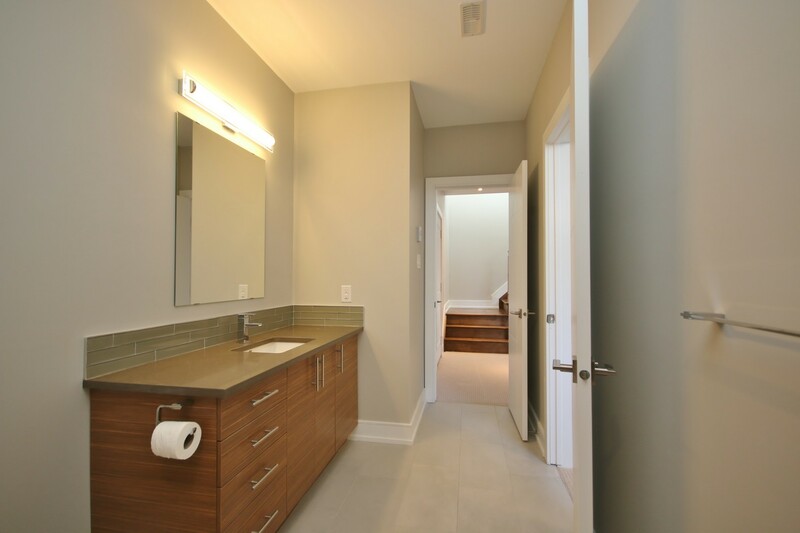 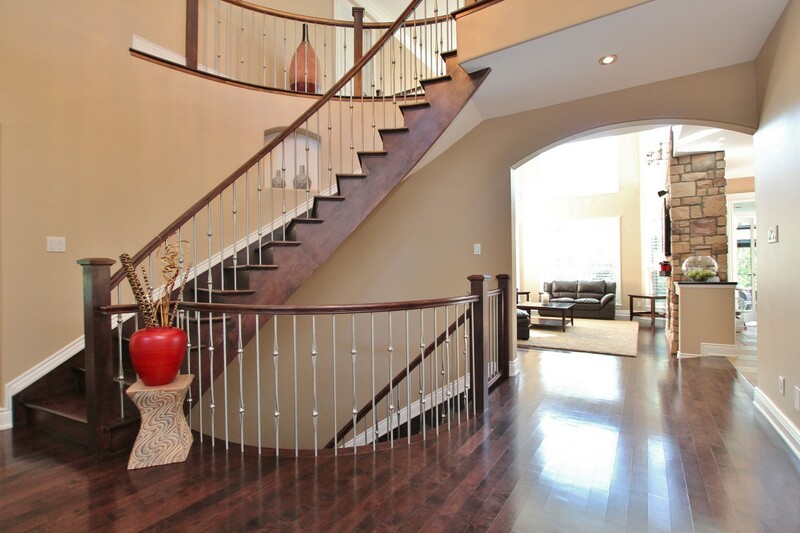 We can also help out-of-town buyers that want to build a custom home in the Ottawa area. 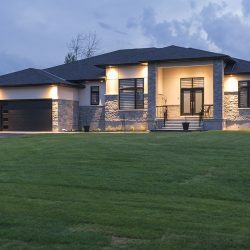 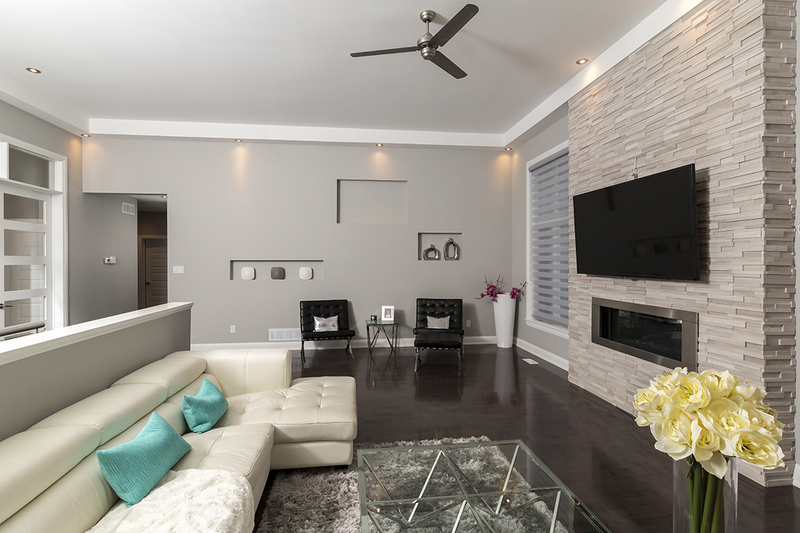 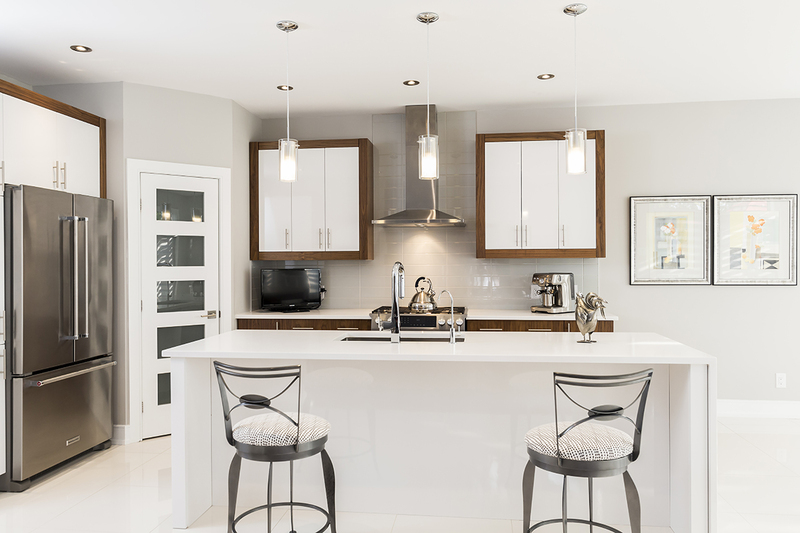 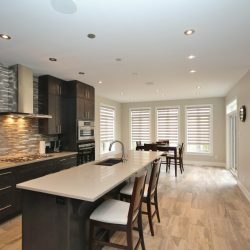 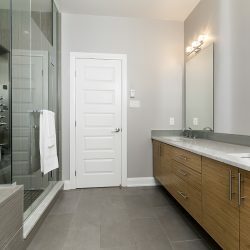 We’re experts in all the different Ottawa neighbourhoods and can help you select the perfect location for your new custom home. 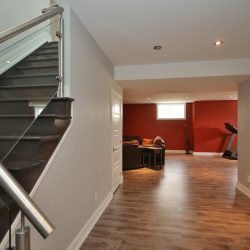 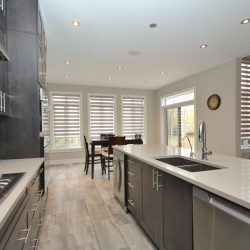 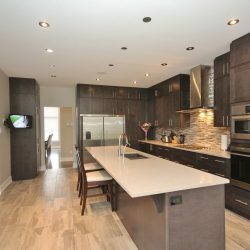 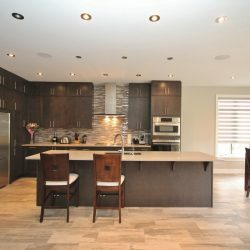 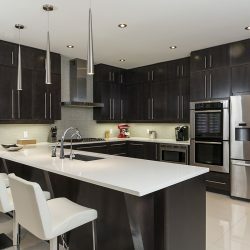 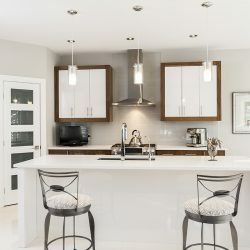 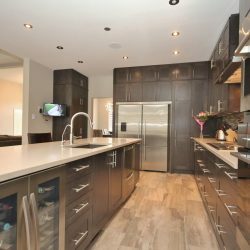 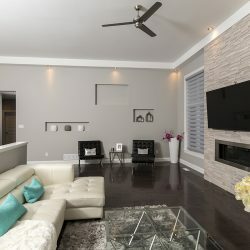 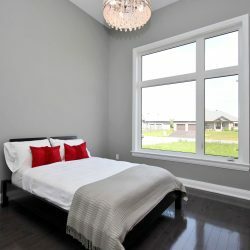 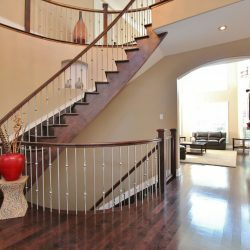 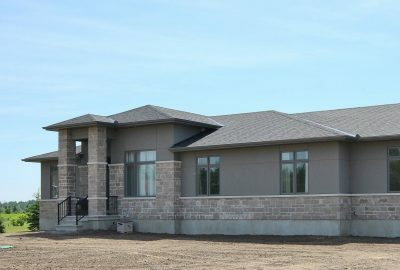 The Rothwell Heights neighbourhood is newly up and coming, but has already earned a reputation for being a prestigious community. 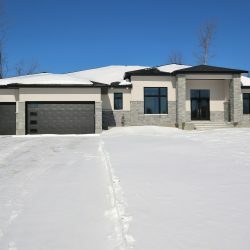 It combines the peace of country living with all the luxury of estate living. 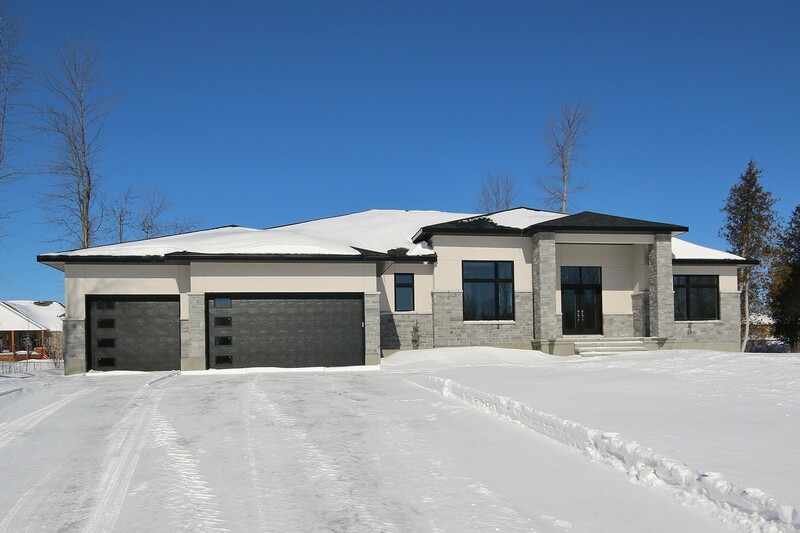 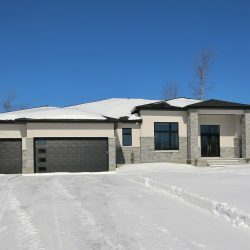 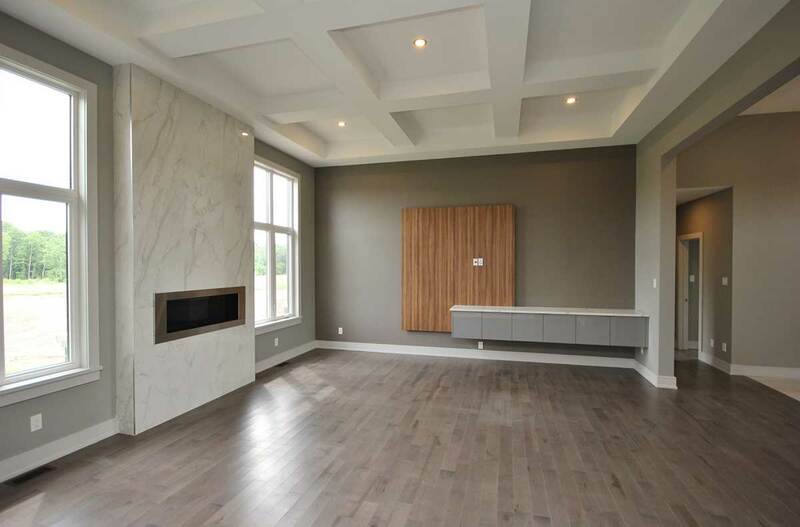 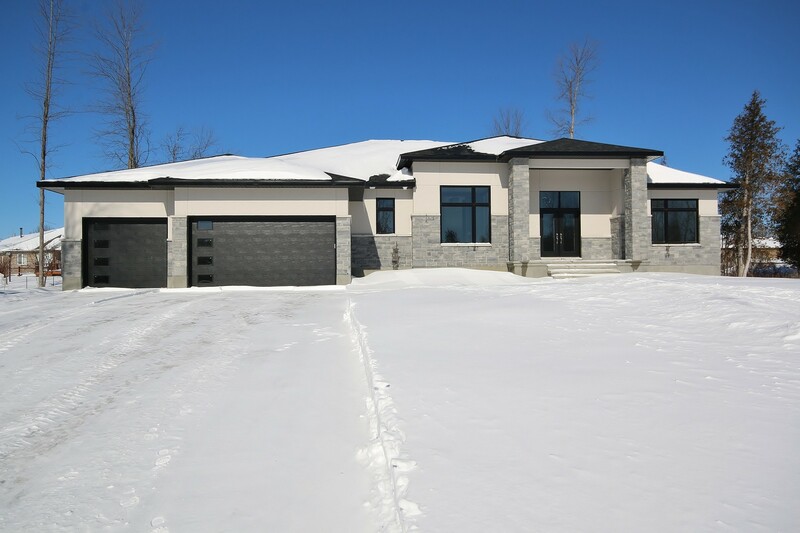 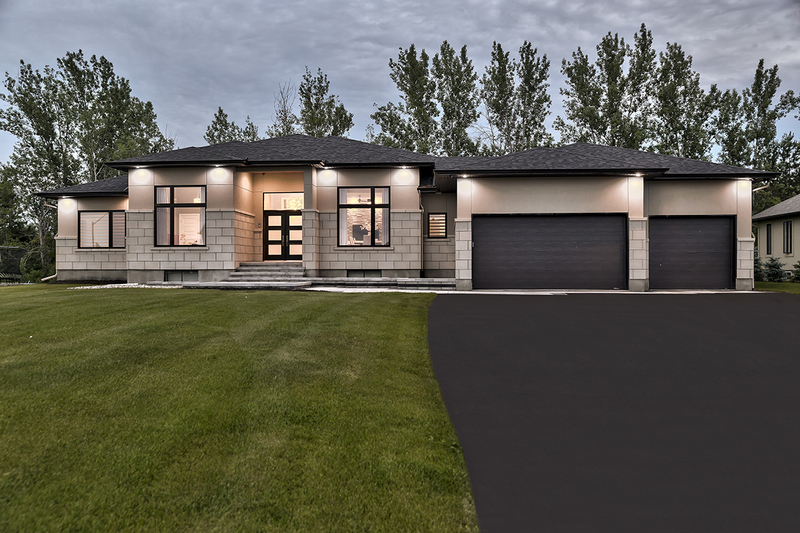 Rothwell Heights is the perfect location to build a luxurious custom home that overlooks the stunning views of Gatineau Hills and is surrounded by hiking trails and greenspace. 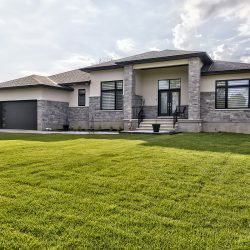 Even though this community nestled among parkland, it’s only a few minutes drive to downtown Ottawa, making it the perfect location for families and professionals.